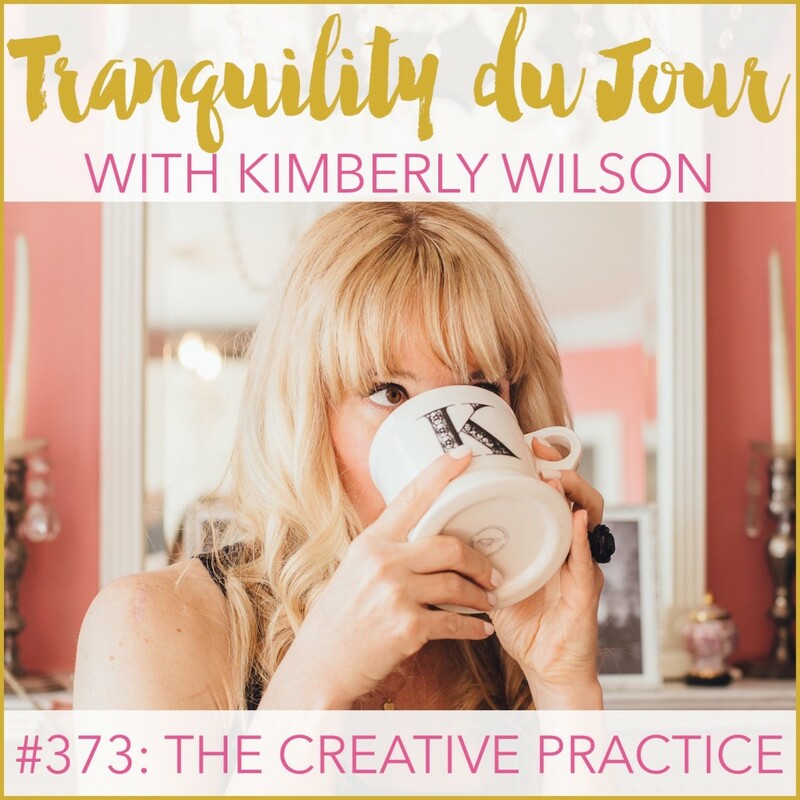 The Creative Practice with Lisa Sonora Beam. We talk writing, dealing with creative cycles, and the inspiration behind writing her memoir, Sketchbooks: My Personal Creative Practice. Living the French Kiss Life with Tonya Leigh. We talk Paris, iconic women, and the question that set her journey in motion.